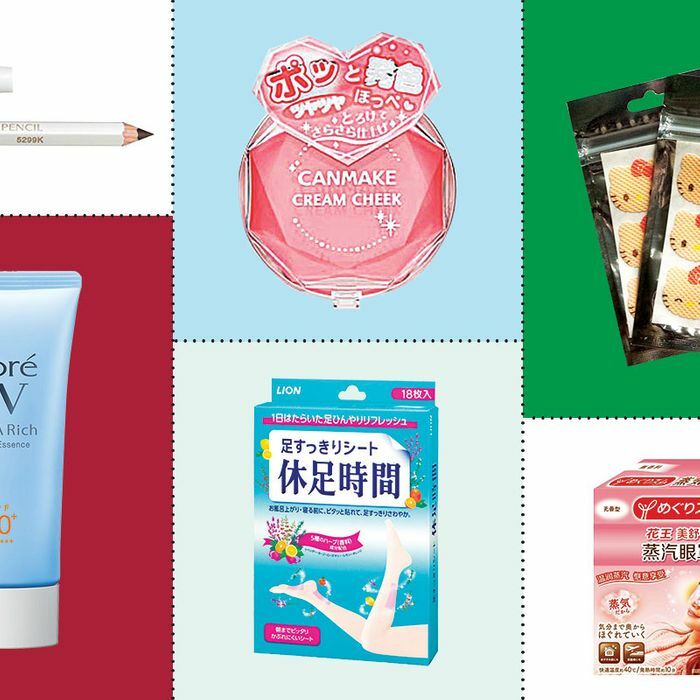 About a year and a half ago, beauty director Kathleen Hou at the Cut put together a guide to the 13 best Japanese drugstore products, many of which we’ve even covered on the Strategist since. 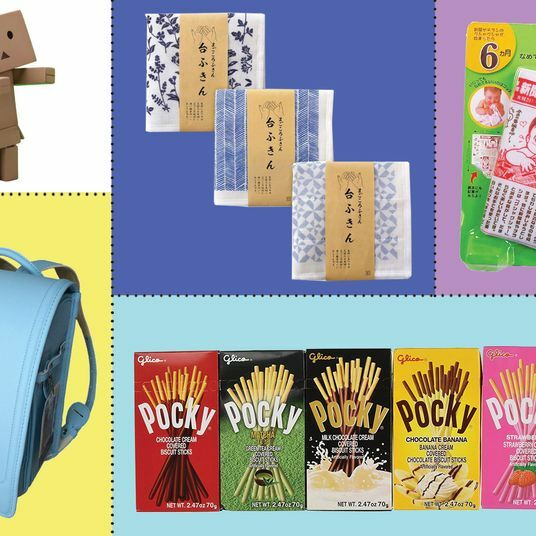 This week, we’re resurfacing the post for Made in Japan Week — all the products are still available on Amazon. 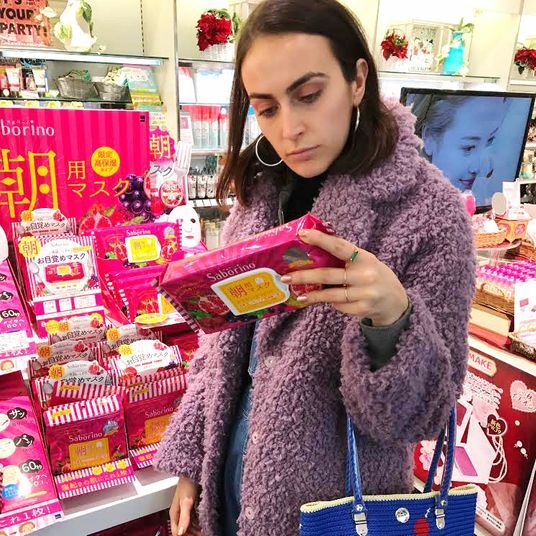 French drugstores are such a well-known “hidden” beauty resource that they’re about as secret as the one Victoria has been keeping. 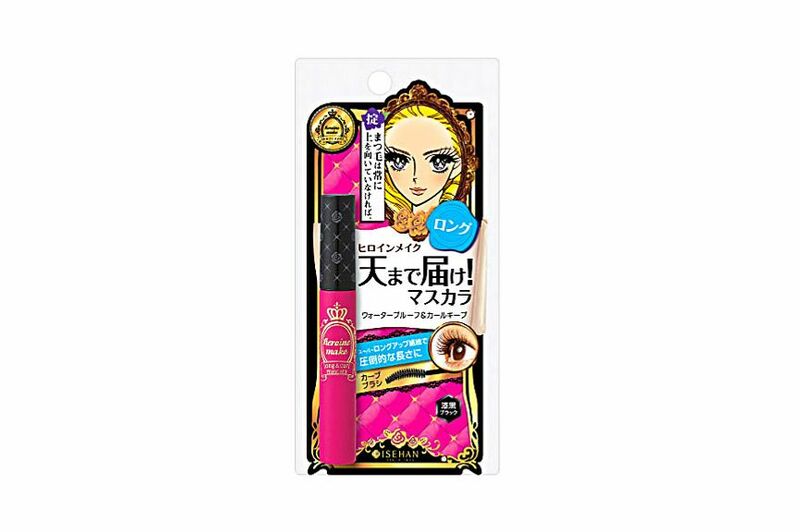 But Japanese drugstores are an equally great, largely untapped source for high-quality beauty products at inexpensive prices. If you visit Japan, you’ll notice these drugstores are more ubiquitous than Starbucks, and filled with locals and tourists. 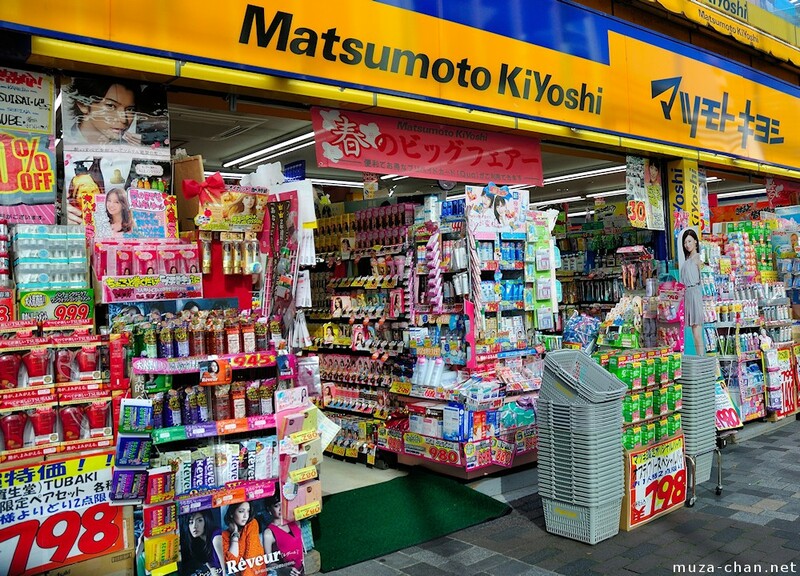 A chain called Matsumoto Kiyoshi (recognize it from the Minion-colored awning) is like the City Pharma of Japan. If you’re actually shopping in Japan, you’ll need to go into these drugstores with a clear idea of what you want, since English signage and English-speaking salespeople are both limited. (If you’re shopping on Amazon, this is less of an issue.) 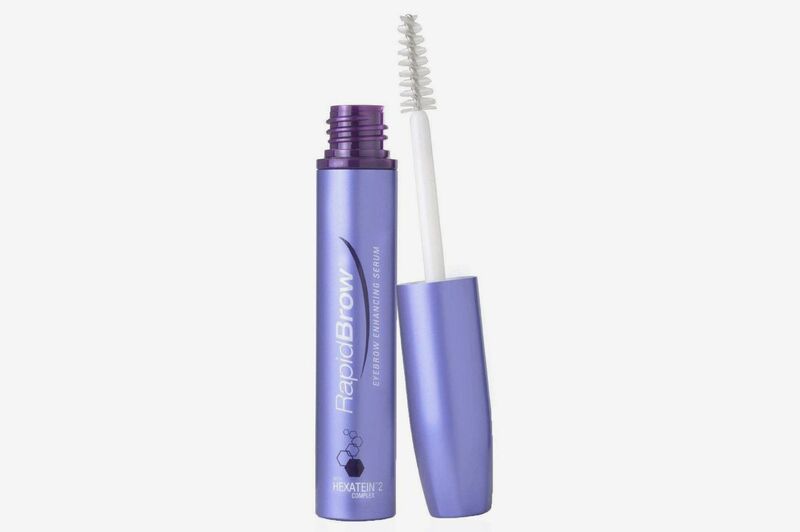 But if you do know what you’re looking for, you can find durable mascaras and eyeliners, glowing cream blush, magical muscle patches, the best eye drops and sunscreen, and many, many other under-the-radar gems. To come up with this update on a previous post, the Cut talked with two Japanese makeup artists: Yumi Mori, whose clients include Julianne Moore and Gisele Bündchen, and Munemi Imai, whose clients include Solange Knowles. 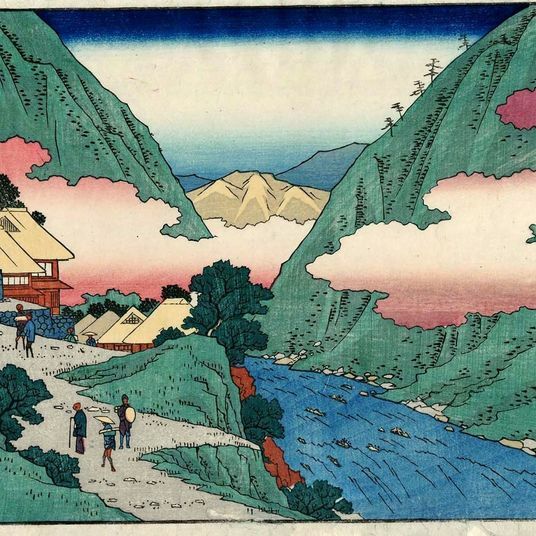 Jenna Lyons has her makeup artist smuggle this back for her from Japan because it delivers the prettiest of glows. 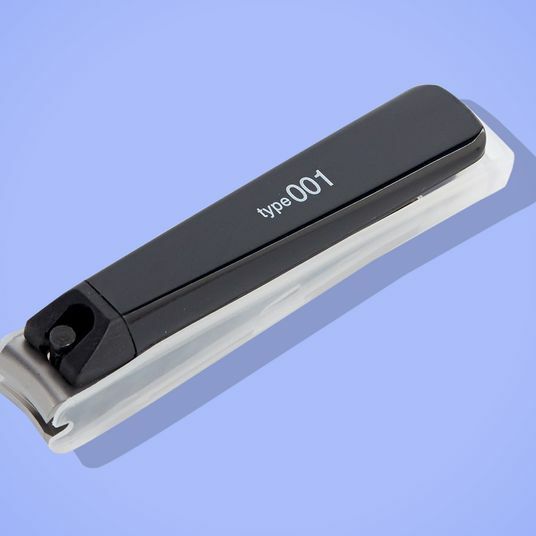 With a creamy formula that doesn’t melt or slide off your face in humidity or hot office temperatures, this is a great, easy staple. 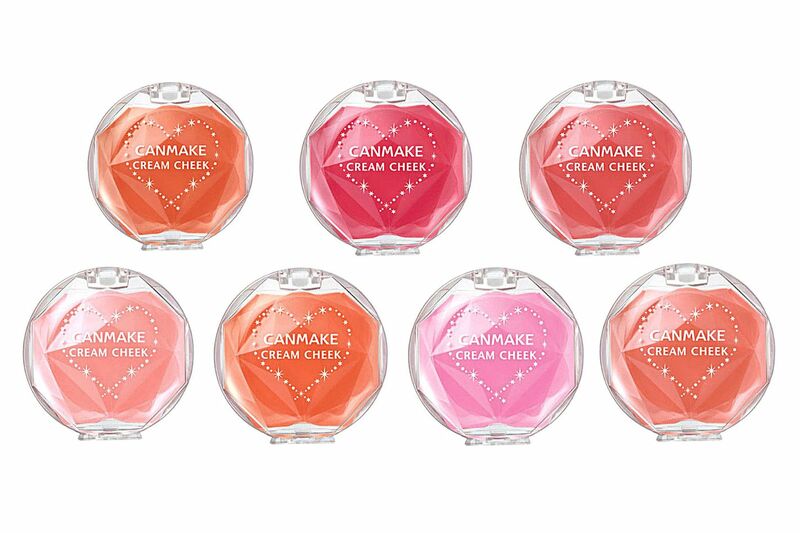 All of the colors are wearable (even the bright pink) and inexpensive enough that you can collect them all. They are also so small you can tuck one into your pocket. While cheaper if you buy them directly while in Japan, they are available online as well. 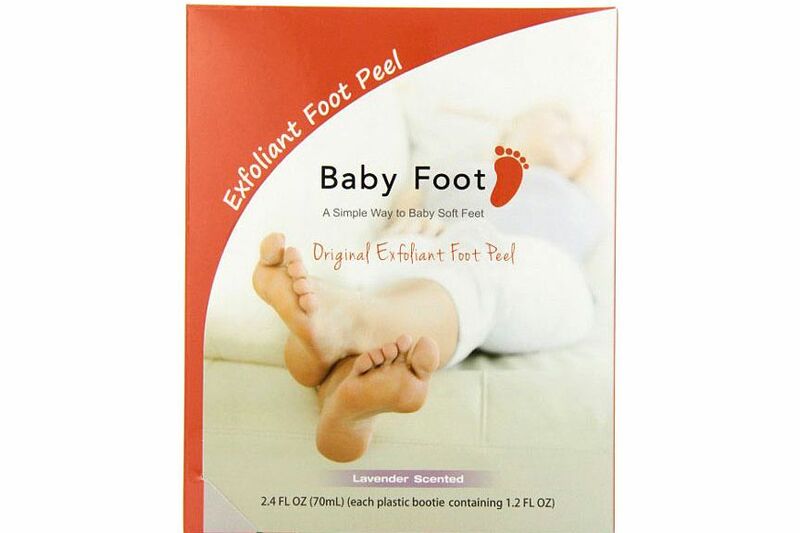 There are two types of people: Those who gag when Googling “Baby Foot Results” and those wanting to learn more (we’ve of course written about this before). I fall in the former category. 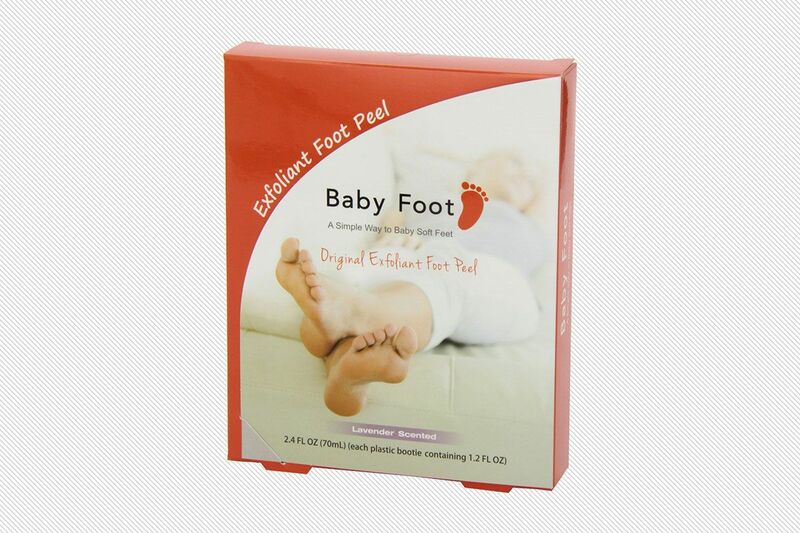 But if you don’t, you can buy these weird Japanese foot peel masks that make your feet shed like a snake for several days. Your feet become Russian nesting dolls of dead skin until they finally emerge like butterflies, unmarred by years of heels or questionably comfortable sale shoes. “Okay, people may not normally be looking for this,” Imai says, laughing. “But in Japan, we do shave our face. 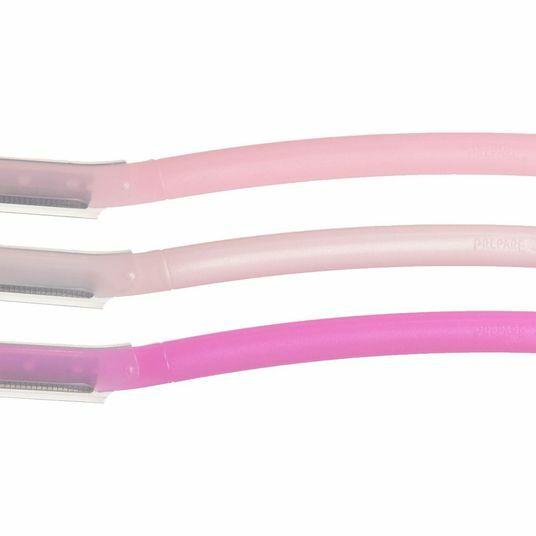 It brightens it up, and makes it much easier to apply makeup.” Imai explains that shaving your face removes the peach fuzz or baby hair on your face. 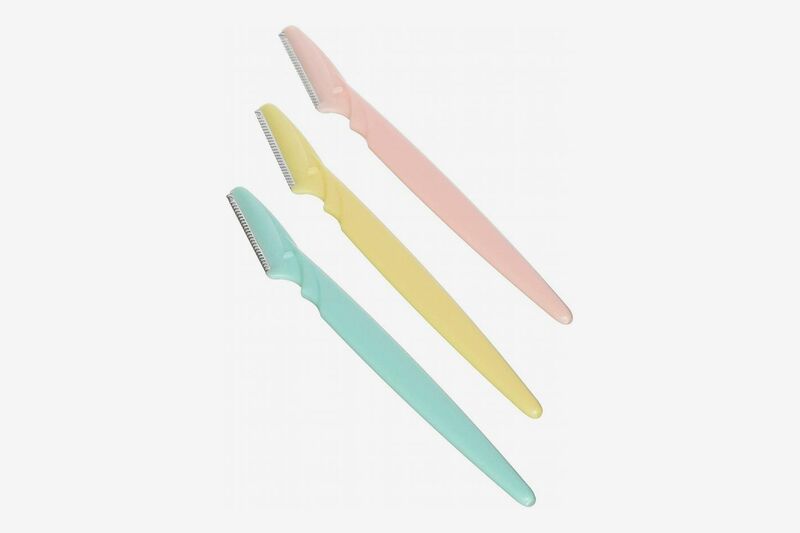 “These Japanese razors are better because we’re obsessed with shaving our face, we have to do it. 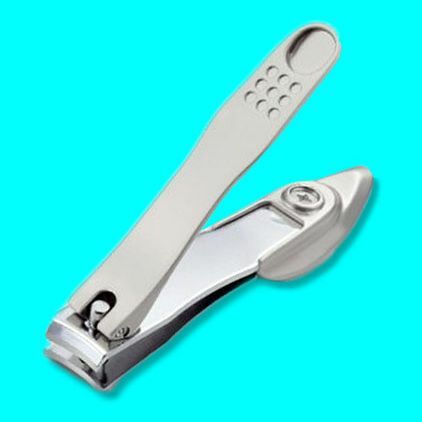 And so these razors are simple and protected, so you don’t cut yourself. 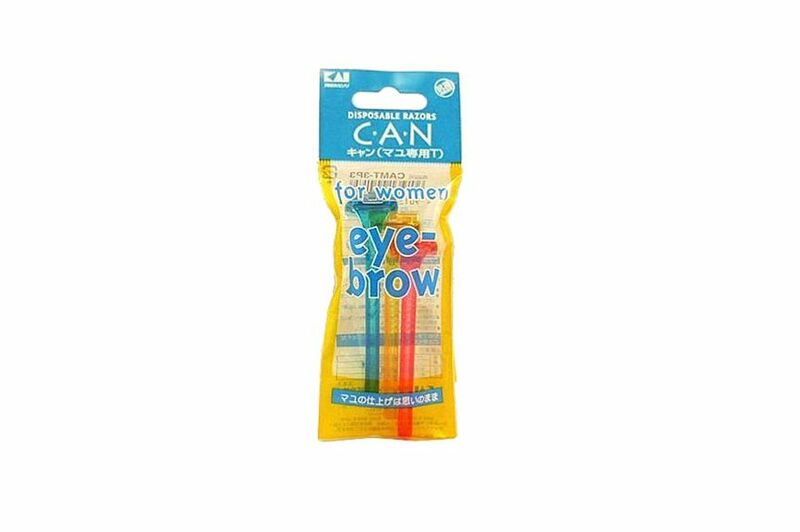 Try it and you will be amazed.” Some people even use these for shaving their eyebrows instead of tweezing. 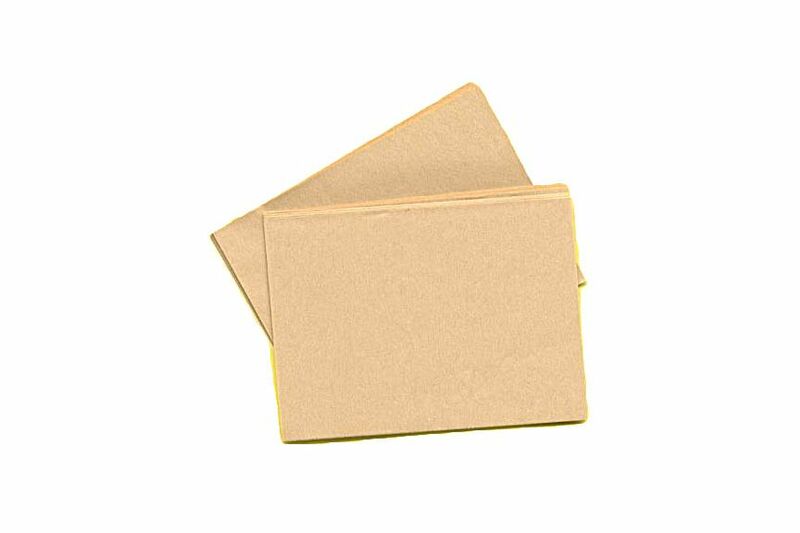 You can buy fancy Japanese blotting papers, but Imai praises the variety of cheap blotting papers found in Japanese drugstores. She’s not particularly loyal to any brand but advises, “Go with the real paper ones, rather than the oil,” as these are better at removing oil while leaving makeup undisturbed. Stock up, as they never go bad. 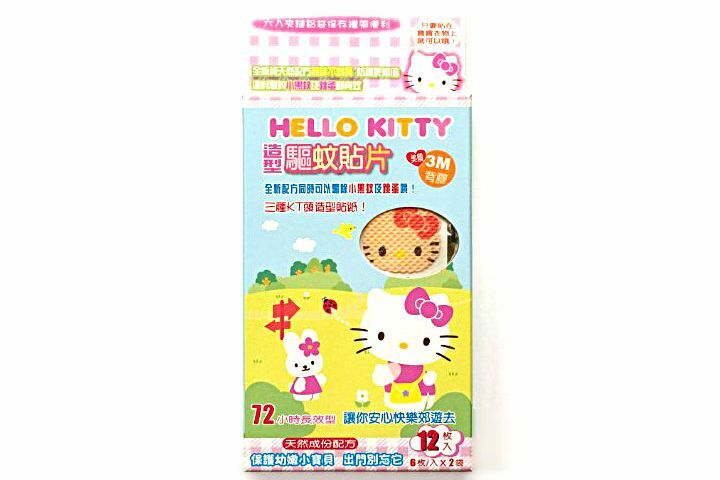 After hours of Japanese sightseeing or double ClassPassing, you can use these scented, rectangular stickers to soothe your sore muscles. Pick from lavender, sage, orange, or other flavors, put one over the sore muscle, and watch as it somehow draws out the tension. My mom claims it does this by pulling the “heat” out of the muscle, since you’ll feel a slight cooling sensation. 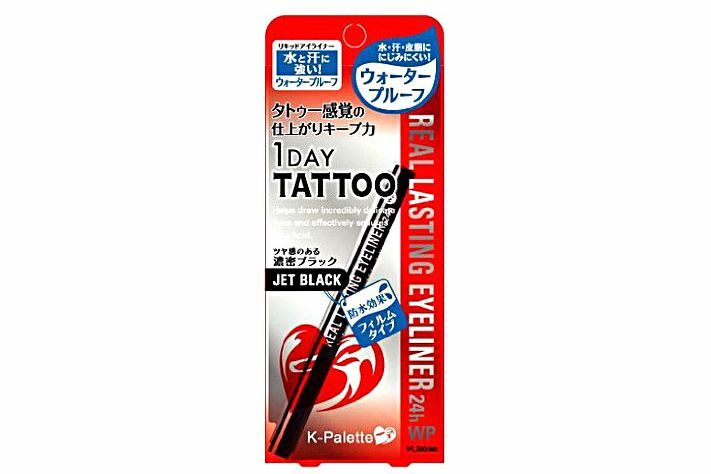 At nearly every drugstore I went to in Japan, I saw these in almost every person’s basket, young and old. This brand and this one were the most popular. It’s like a version of Icy Hot that actually works. 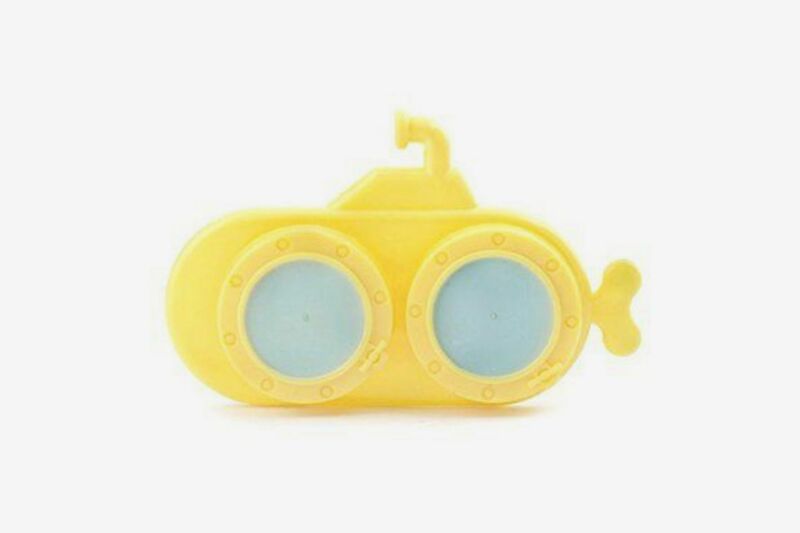 This looks like a virtual-reality mask from the future, but it’s actually a paper eye mask that gives the effect of a hot towel without the wetness. 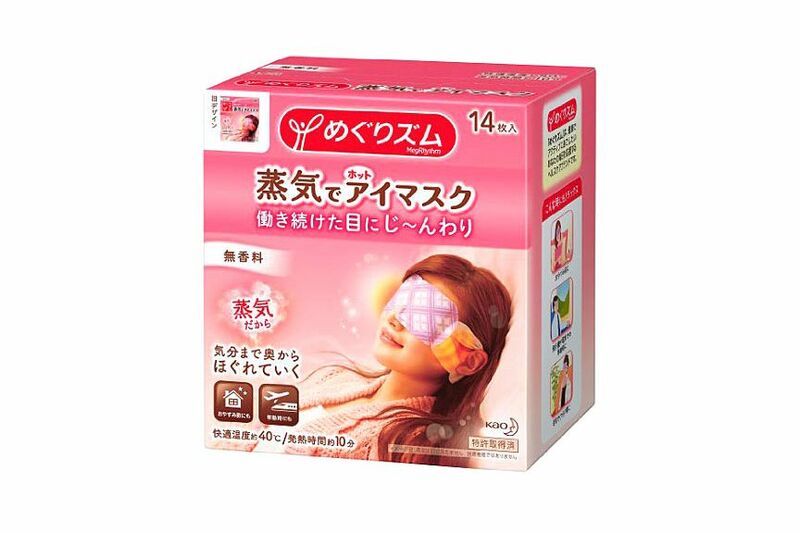 After unfolding it over your eyes, it becomes a soothing steam mask. It feels like pressing a hot eucalyptus towel from Equinox over your face — a great way to recover from the eye strain of staring at devices and computers all day. I am a prime target for mosquitoes, and come back from almost every trip with at least three mosquito bites. But on a recent trip to Japan, I came back with zero, thanks to these cute and effective mosquito-repellent stickers. 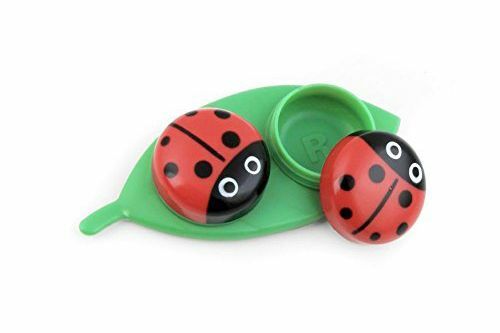 They’re DEET-free and smell lemony fresh, and you can put the stickers under collars, hemlines, or sleeves. And in true Japanese commitment to cuteness, they are printed with Hello Kitty, although I’ve also seen koalas and pandas. The original Hello Kitty ones seem to be sold out, but we’ve found some Simba options instead. 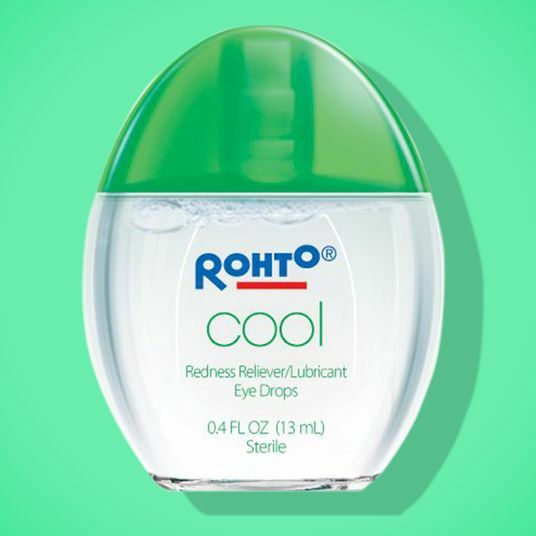 The secret weapons of photo shoots are Rohto’s Japanese eye drops, which instantly whiten eyeballs, so that your eyes and eye makeup look brighter. 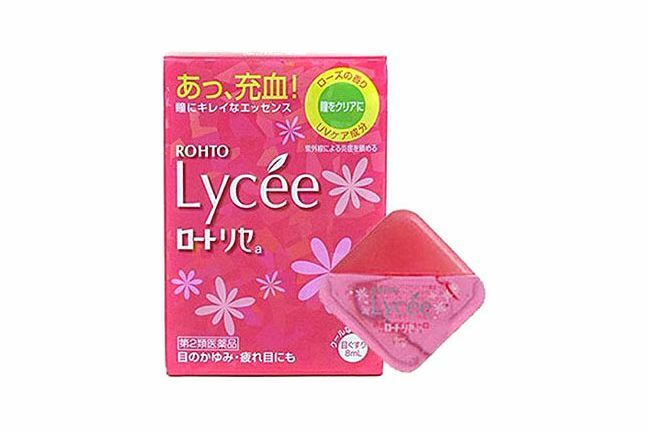 The new version of the Rohto drops are called Lycee and are allegedly specially formulated for women. They burn less than others by Rohto, and contain vitamins like B12 to soothe dry eyes. As to why women need different eye drops from men, the Japanese pharmacy clerk explained to me, “Women tend to get drier eyes and need different eye vitamins.” Shrug as to whether that’s true, but these work well, and come with an angle-free nozzle so that you can insert the drops directly into your eyes, without splashing everywhere. This is one of the least greasy sunscreens I have ever tried. It’s a watery texture that goes on the skin like a mattifying primer, without leaving a white cast. It doesn’t sting, won’t leave oily skin even oilier, and doesn’t make your eyes water if you apply it too close to your waterline. But don’t just take my word for it: There are almost 300 five-star reviews of this on Amazon, and it won the No. 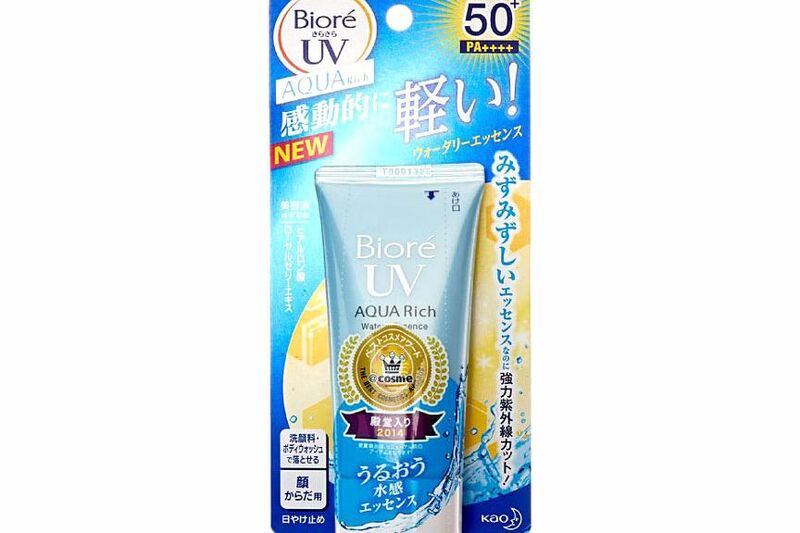 1 sunscreen award on Cosme, which is like the MakeupAlley of Asian cosmetics. 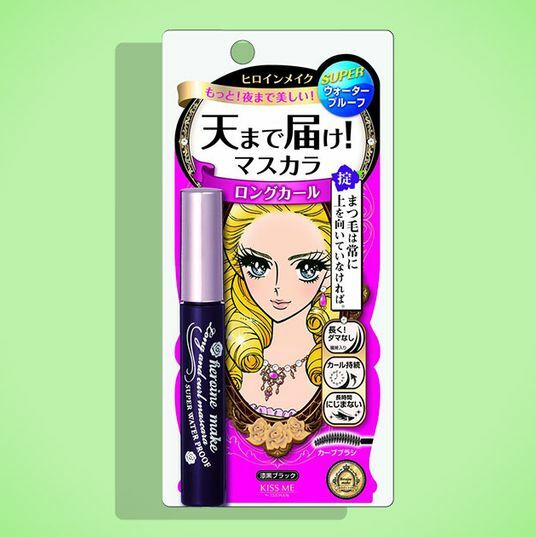 Mori says that these drugstore eyebrow pencils from Shiseido are an inexpensive basic for Japanese teens. The shades are ashy and never red, so your brows never look like they’re rusting, and even though they’re tiny, they last a long time. In my experience, although the texture is a bit hard, they still make it easy to shade and draw in individual hairs. 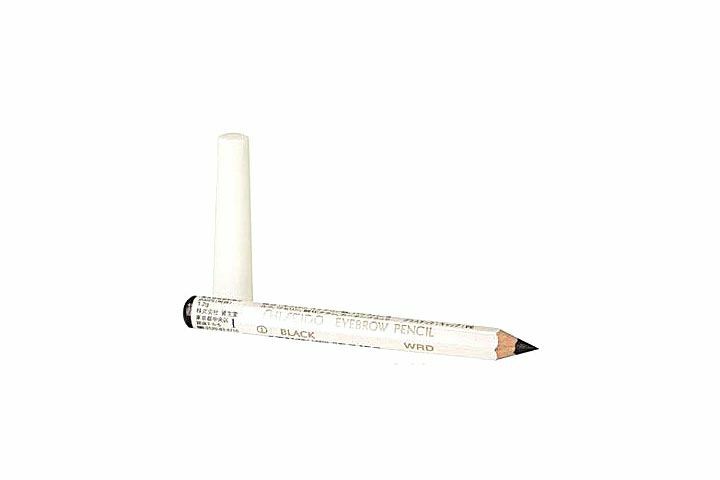 The hardness of the pencil also means there’s less oil in the formula so that it doesn’t wear off your face. They’re at a bit of an upsell on Amazon, since Mori tells me they’re $2 in Japan, so this might be something better to buy if you’re actually there. Even as a beauty editor, I find it hard to explain exactly what toner does. “It balances the pH of your skin” is what I usually start with if someone asks. 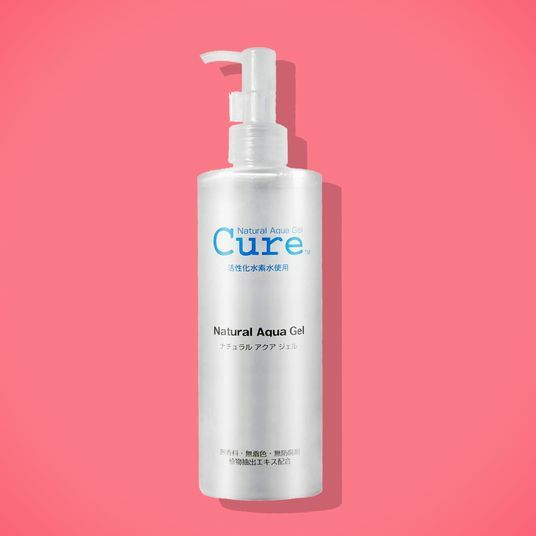 And if they look blankly when I mention pH, I say instead: “It’s a liquid that better helps your skin absorb the moisturizer and additional serum you put on top.” Which is exactly what this cult Japanese toner does. 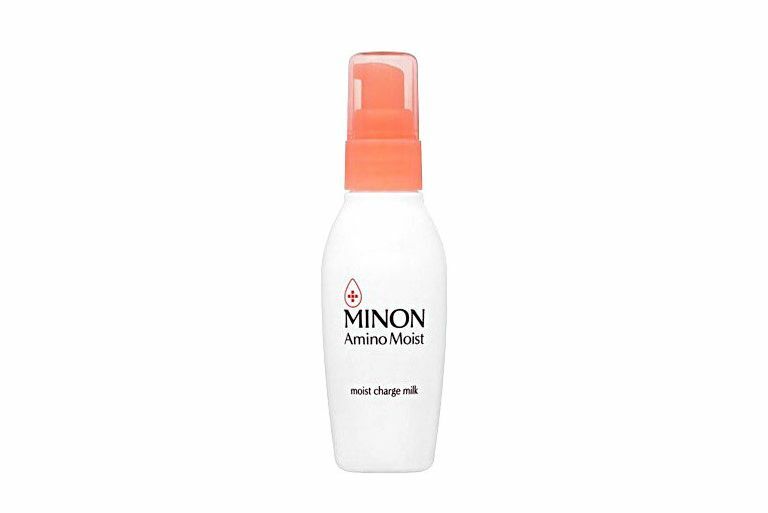 Imai says that this is a very popular Japanese toner and a wintertime staple.